Jawad is part of a collection structured of solid square steel rods of 12 mm. 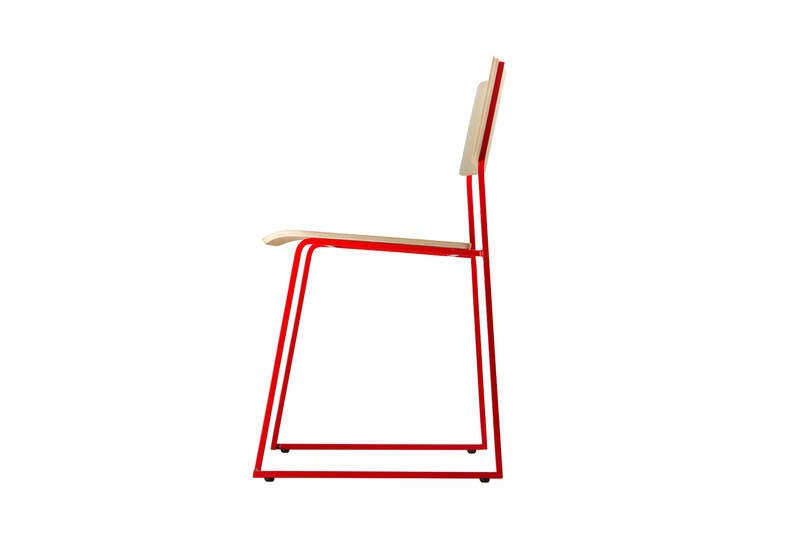 Jawad is a multi use chair, with a seat and a back made out of 15 mm plywood. 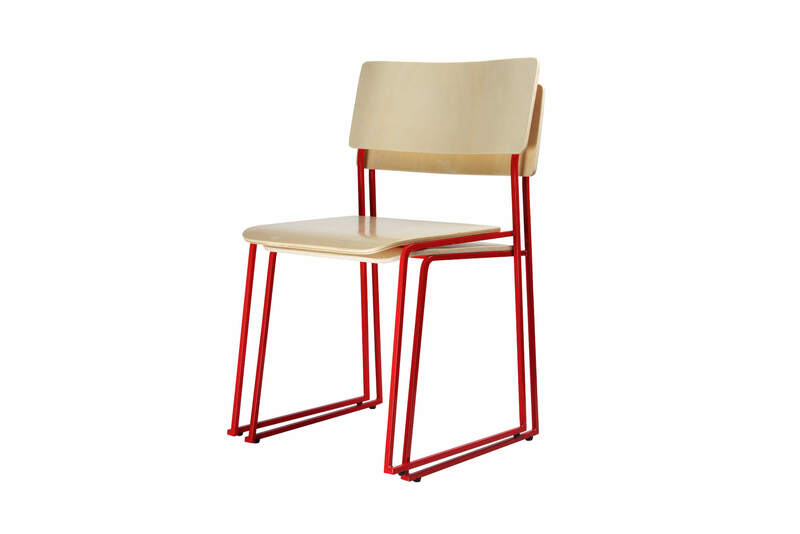 The chair is stackable, and its structure is powder coated within the LI referenced colors. 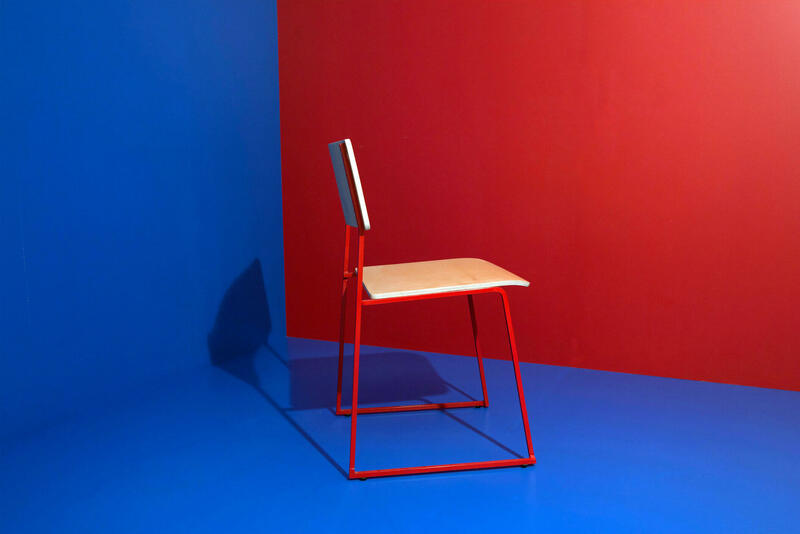 The chair is available with a write pad, and with the option of an upholstered seat.